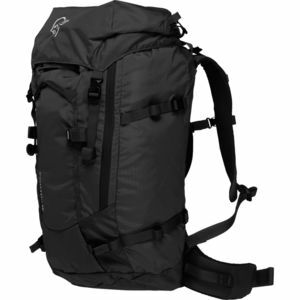 Spend a night in the great outdoors with Marmot's Graviton 34 Backpack storing everything you need. 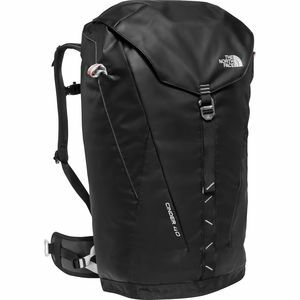 This pack's Ventilated Airflow Suspension keeps you cool and comfy on the approach, while the Tubular Aluminum Frame ensures stability so your gear doesn't swing with each step. 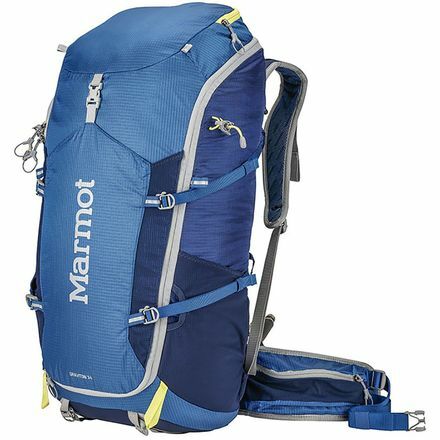 Marmot padded the shoulder straps and waist belt with airmesh for breathable comfort. The Graviton is a traditional top loader with an extra sleeve and hanging clip for your hydration reservoir. There are two attachments for trekking poles, or ice tools if you're a climber. 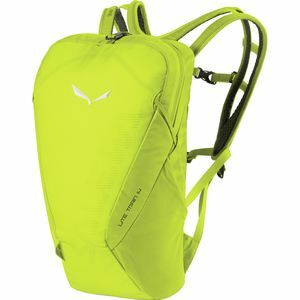 Marmot's pocket configuration for this pack includes a large top lid for maps and much-needed trail essentials, an internal mesh pocket for valuables like keys, and waist belt pockets for energy gels and lip balm.